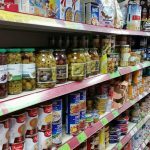 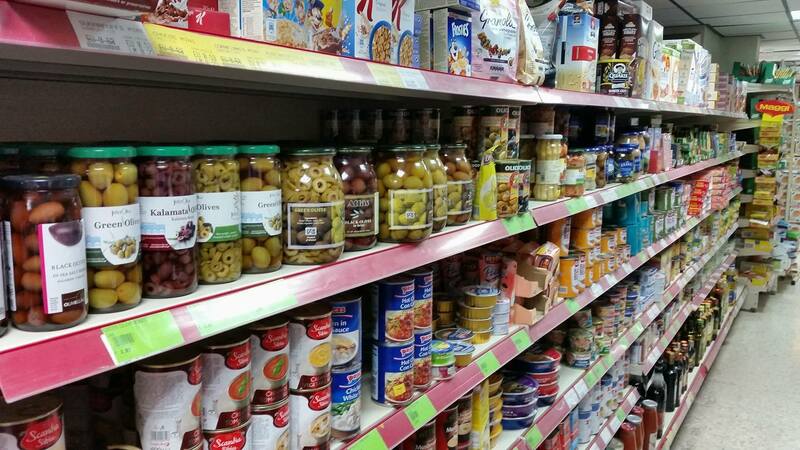 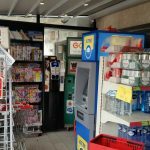 Your local supermarket and one of the orignal minimarkets in Qawra! 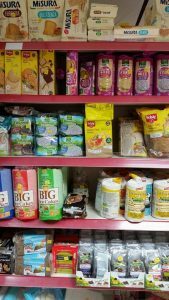 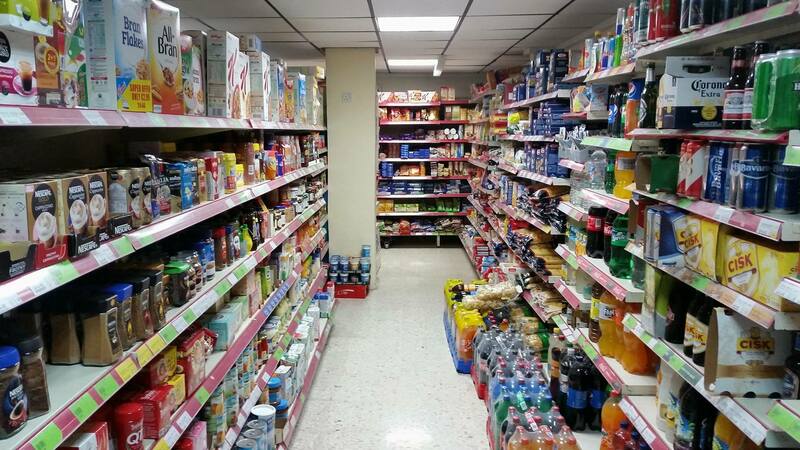 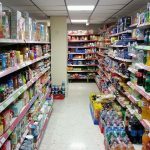 Paul and his staff offer great prices on all of your day to day groceries, with a large range of all your favourite items including many from the UK. 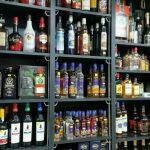 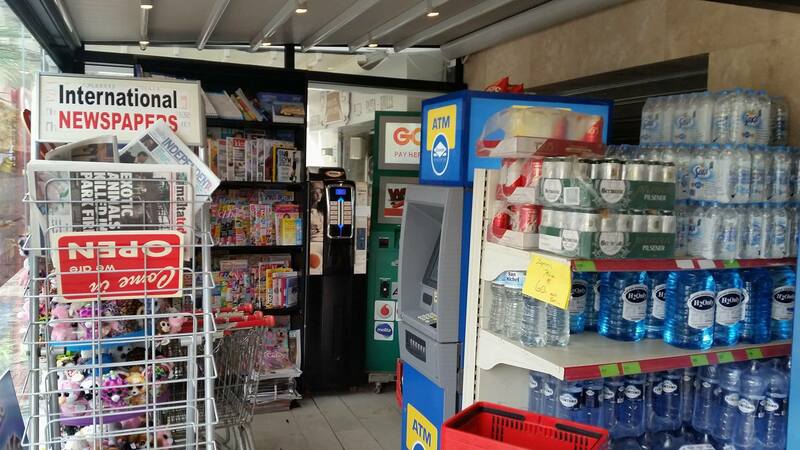 After a recent refurbishment they now offer even more including wines, spirits, daily groceries, newspapers and magazines plus much more. 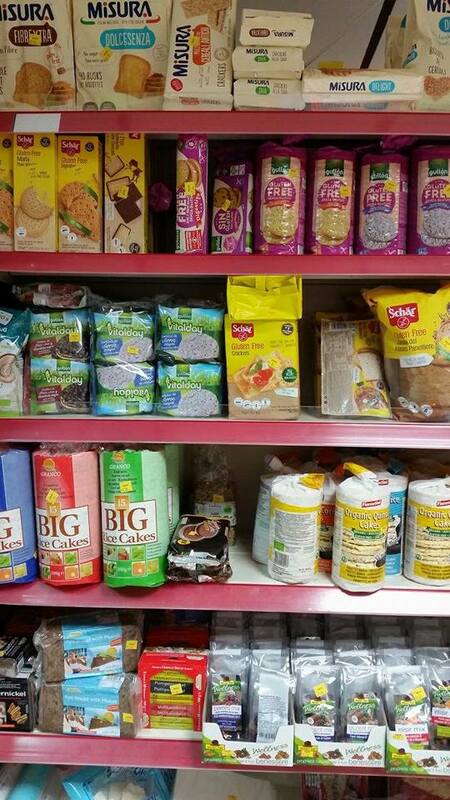 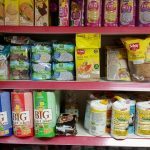 Are you are looking for gluten free products? 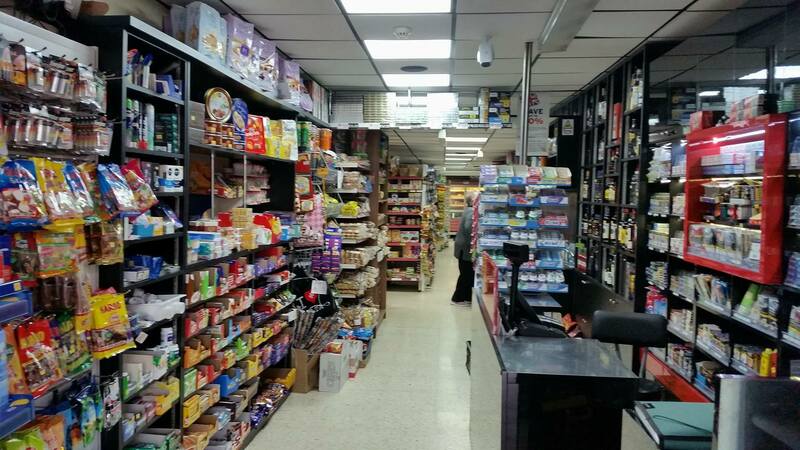 If so they have a good selection of products that will meet your needs. 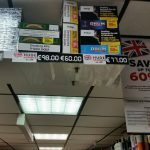 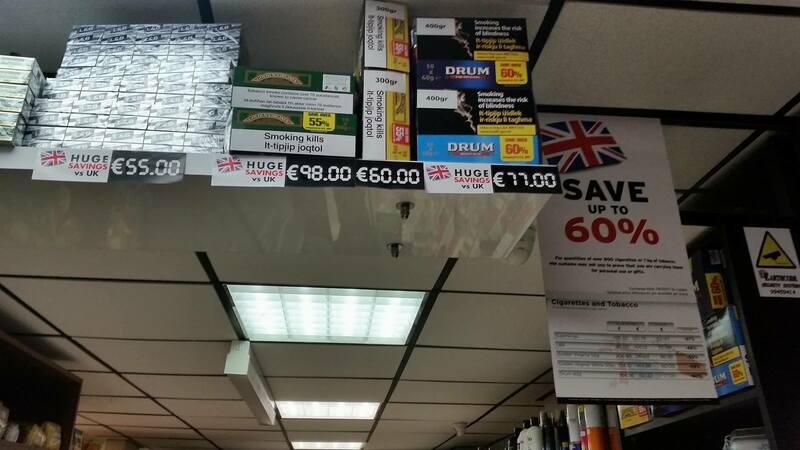 Maybe you are looking to stock up on some cigarettes before returning to the UK? 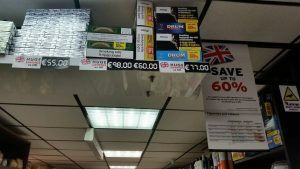 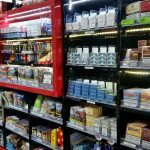 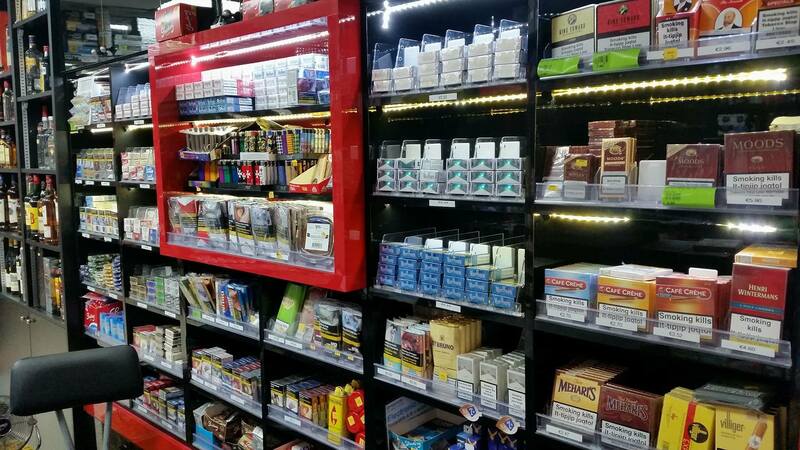 Texas Groceries and More have a large range of cigarettes and tobacco showing the UK price comparison. 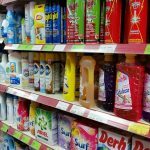 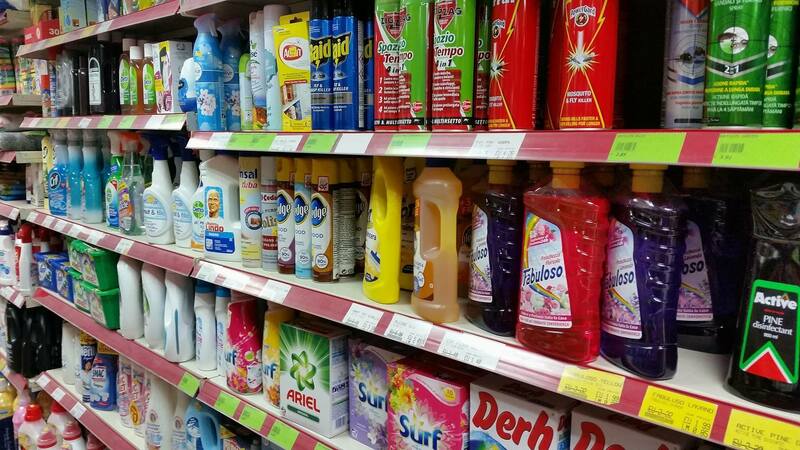 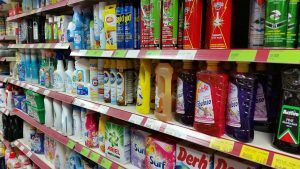 There is a detergent section, with a big range of various goods to help you around the home. 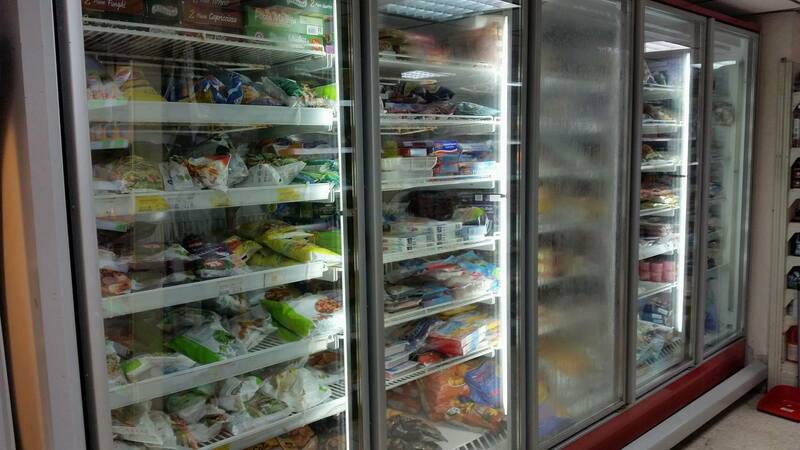 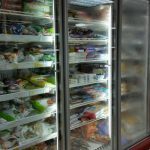 Texas also offer a large range of frozen products in their standing freezers, which means that it is easy to find your favourite goods. 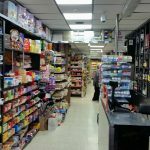 With a wide selection of breads and a delicatessen counter, Texas really does have offer you all of your daily groceries and more. 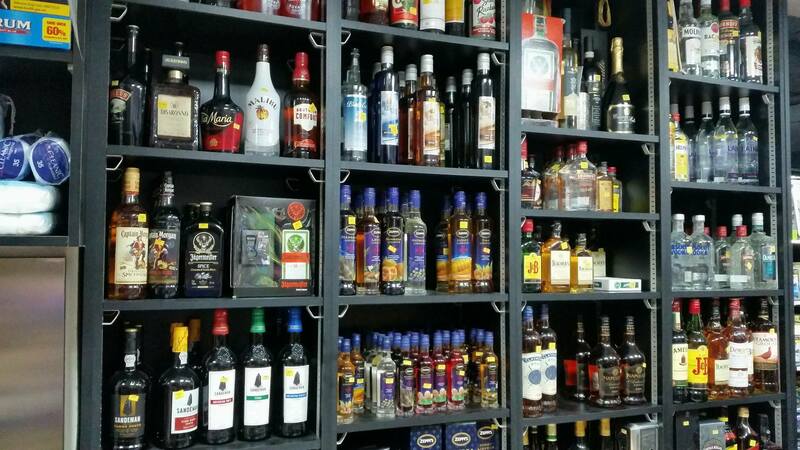 Open daily from early until late, located next door to the Hotel Santana and close to Mavina and Euroclub hotels.